Unlike ordinary people, brands on social media are there to get a positive return on investment. Viral hit campaigns get marketers excited about the attention they could get online, but the vast majority of businesses that find success made careful iterations on their marketing campaigns and grew them over time. To steadily grow your online marketing, and maybe hit a viral wave of attention, check out how to measure the success of your social media efforts. In order to get the most out of your social media marketing, it’s vital to have a mission more specific than “grow your brand.” Would you like to get more leads? Perhaps you want to focus on sales, or you could try growing your visibility through amassing followers. Knowing what you want so you can track it with specific goals, will help you judge how your campaign is performing and what could work better. In broadcast marketing, a brand promotes itself, whether through paid or organic means. Anything a business does on social media on its own, from posting content to commenting on popular posts, is broadcast marketing. However, even household name brands don’t rely solely on this method. In influencer marketing, other people promote a brand, often through direct deals between the brand and the influencer. One study showed that nearly half of all consumers rely on influencers to make purchasing decisions and that people trust influencers on social media more than word of mouth from friends. People form connections on social media, so getting someone especially popular and trusted to recommend your product is what these websites are all about. Make things easier on yourself by creating a social media branding strategy with both marketing styles feeding each other. As you make that plan, be sure to focus it on the exact purpose of being on social sites, such as getting leads, and don’t lose sight of it. Let’s suppose you’ve formed a plan based on both broadcast marketing and influencer marketing, and your purpose is gaining followers. Related: What do I do after I send the product to the influencer? Once you have a plan outlined, it’s time to structure the progress of your campaign with goals. If you have less than 1,000 combined followers among your social media accounts, you could set 1,000 as your first goal, then 1,500, and so on. For the sake of motivation, keep the goals close together in terms of progress, and don’t make them exponentially harder to achieve. If you want to figure out how to measure social media ROI, you’ll need to decide what qualifies as a return, and that goes beyond the literal success of a sale. Any business can track referral links to judge how much money a certain post made them, but consider the value of other things that could help your brand. Followers on social media, subscribers to a newsletter, views on YouTube, and other direct numbers are all worth something if you calculate an average expected value. For instance, if one in every five newsletter subscribers ends up buying your product, then a subscriber is at least worth one sale of that product’s revenue divided by five. Some things are more ethereal or conceptual, but they still matter. 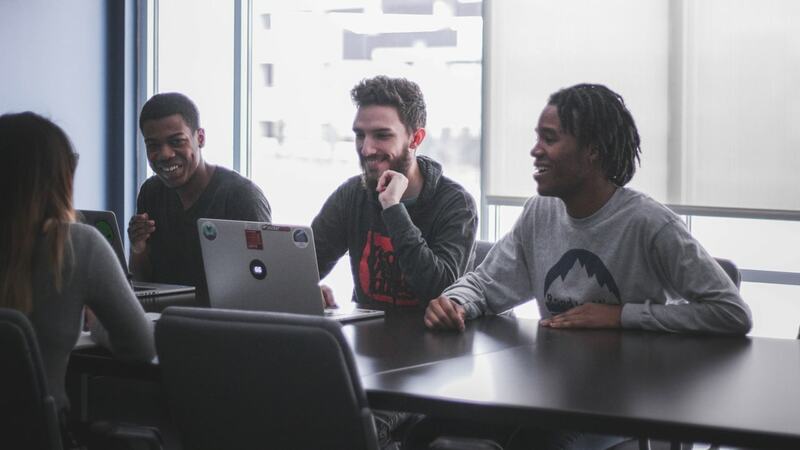 You could find ways to quantify how well your brand is perceived by the public, how attractive you appeal to potential investors, or your average customer’s loyalty. Find numbers that help you measure the more complicated and abstract aspects of business, and you can skyrocket your growth by finding opportunities your competitors haven’t considered. Once you know the value of success through different variables to track and add up, the final step is to compare it to your costs, in both literal expenses and in time, however you choose to calculate it. If your costs are below your returns, congratulations, but don’t stop! Always look for ways to improve. In a few months, you could have a powerful social media money machine. Related: How can I message an influencer? One of the best reasons to implement influencer marketing is because of the potentially massive returns on very low costs. A major influencer who is popular in your niche could request a modest price to recommend your product or maybe even do it for free. Because he or she has a much greater reach than yours, filled with people who like him or her as a person, you skip past all the cynical or impersonal troubles that come from a brand marketing for itself. If you’re unsure about how to measure ROI of social media marketing, clearing up the path to success is easier than you may think. Quantifying success, knowing your purpose for being online, and making regular improvements will all help, but the most important aspect is to not neglect the power of influencers. 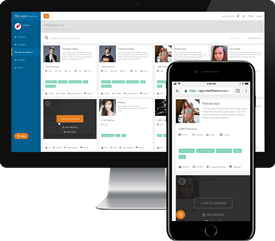 Intellifluence is here to help make influencer marketing far more organized, trackable, and fun than reaching out to people directly. Try out our platform and meet amazing people who are eager to promote your brand! SallyBot is committed to helping users get the most out of Intellifluence. 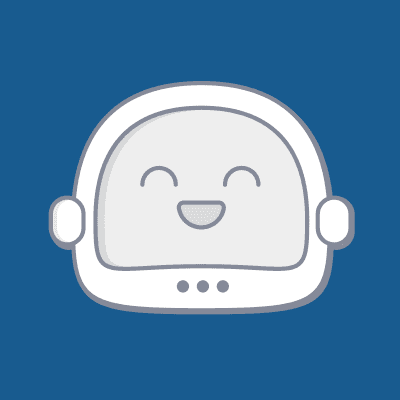 By helping brands create campaigns, providing unparalleled customer service and offering useful advice, nothing makes SallyBot happier than hearing she is liked… Really, really liked.